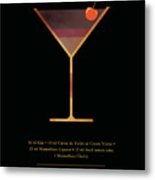 Aviation Cocktail - Classic Cocktails Series - Black And Gold - Modern, Minimal Decor is a piece of digital artwork by Studio Grafiikka which was uploaded on September 2nd, 2018. 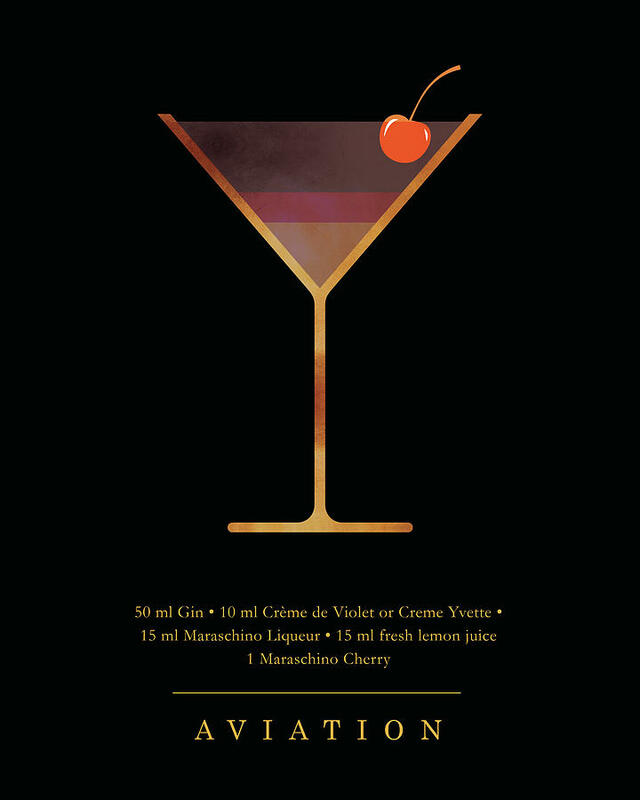 This is a series of Classic Cocktail Posters by Studio Grafiikka. 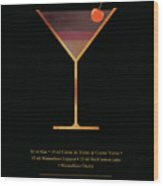 Made in a predominantly black and gold tinted color scheme, these Classic Cocktail prints exude a spirit of celebration, luxury, style, glam and good vibes. A modern, minimal style of rendering makes these classy artworks ideal as decor elements for resorts, restaurants, hotels, cafe and bar. They can also be perfect wall art elements for that modern kitchen or lounge area in your dream home. These cocktail prints work best in groups of two or more. 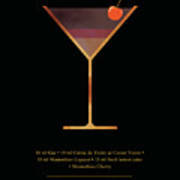 You may also gift your friends and family, their favorite cocktails, on the occasion of their birthdays or as housewarming gifts. Grafiikka's artworks are modern, minimal and trendy and we constantly experiment with new styles. We have vintage, abstract, rustic art prints as well, in different collections. There are wall decors that best suit every style.There are typography prints, quote posters, motivational posters, minimal scandinavian prints, fashion posters, city name posters and movie and music related art. These are all high quality, high resolution artworks that print perfectly on all mediums- canvas prints, metal prints, wood prints and fabric. Grafiikka strives to create affordable art that you can use as interior wall decor and they are an inevitable part of the modern urban home. Many of our works are also popular office decor, used in set design, cafe and bar decor and interior decor for boutiques, libraries and halls. Our best selling items have been featured on numerous magazines, websites and top rated blogs. There are no comments for Aviation Cocktail - Classic Cocktails Series - Black And Gold - Modern, Minimal Decor. Click here to post the first comment.